DevOps Is the Present & Future. Learn Essential Tools & Techniques Across 48 Hours of In-Depth Education. Developers know the grueling process of having to set up, deploy, configure, and destroy environments for individual projects. Vagrant, however, is the single solution for eliminating the costly and time-consuming cycle of creating and destroying environments. This open-source product lets you build and maintain portable, cost-effective virtual development environments for developing your project and then disassembling it when completed. This course will teach you how to manage and coordinate large projects better than ever by using Vagrant. Building and configuring your perfect cloud infrastructure shouldn't be hard, and with Chef it really isn't. Chef is a collection of configuration management tools that can help you code exactly how your infrastructure should look, behave, and evolve. 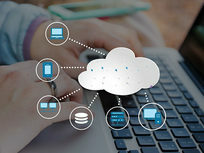 If you want to become a master with Chef and write the ultimate cookbook for cloud architecture, then here is where you can start! 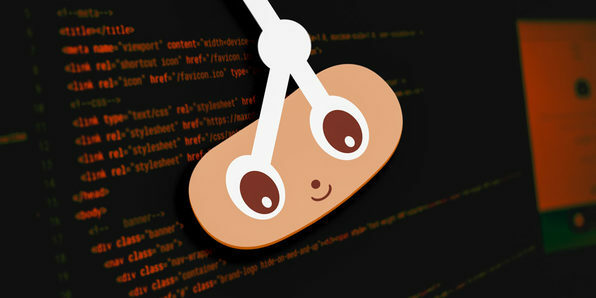 Git is a version control system that tracks changes made to computer files and saves the file after each change is made. It is commonly used in software development to keep track of changes, ensuring that in case the latest code is in error, you can simply restore the older saved version and get your code back up and running. In other words, it can save massive amounts of time. Meanwhile, Github is a repository that allows you to save your coding files and create a collaborative environment. In this course, you'll learn how to optimize both. Building server architectures from scratch is a tedious task that requires hours and hours of writing boring, repetitive code. With Ansible, however, you can reduce your coding hours significantly. Ansible is one of the most popular IT automation programs on the market that makes it easy to set up, configure, and deploy your servers and IT systems. 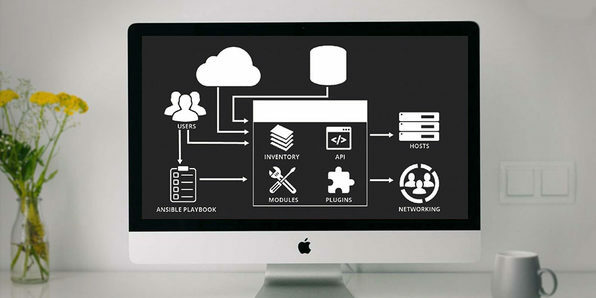 This course is the quickest and easiest way to get up and running with Ansible. Every developer knows how frustrating it is when the code they've been working on for hours suddenly breaks. Spending more time on figuring out why it isn't working is even more irritating. This is where continuous integration and Jenkins come in. 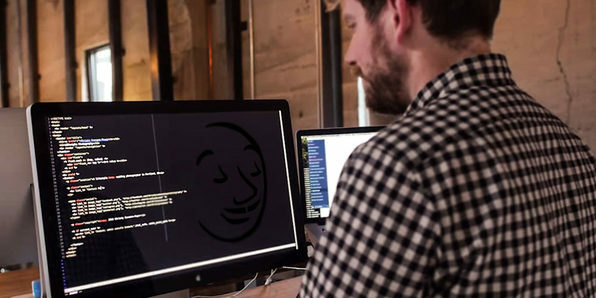 Continuous integrating is the process of automating certain processes such as testing code, and Jenkins is an automation server that can help developers do that and much more. 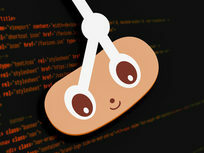 In this course, you'll learn how Jenkins can simplify your life as a developer. NGINX is a powerful HTTP web server that doubles as a reverse proxy server, a mail proxy server, and a generic TCP/UDP proxy server. 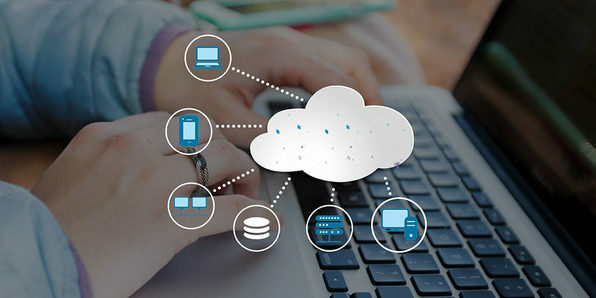 This high-performance server has become popular for offering stability, simple configuration, and low resource consumption, and is in use by the likes of Netflix, Hulu, Airbnb, GitHub, and more. Pretty good company, right? 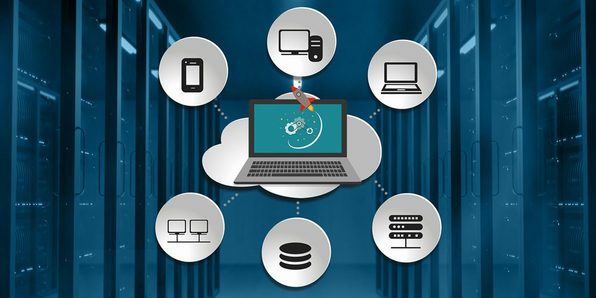 If you want to learn the ins and outs of this powerful web server in a systematic way, then this is your course. 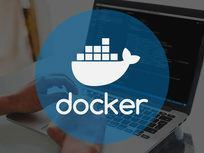 Docker is an open-source tool that allows developers to wrap their code into small containers or packets, allowing it to then be shipped to and deployed on any other system. 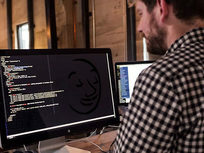 It's an incredible valuable, unique tool that allows software to operate at peak performance anywhere without creating virtual machines. To be direct: companies pay good money for Docker-literate pros. 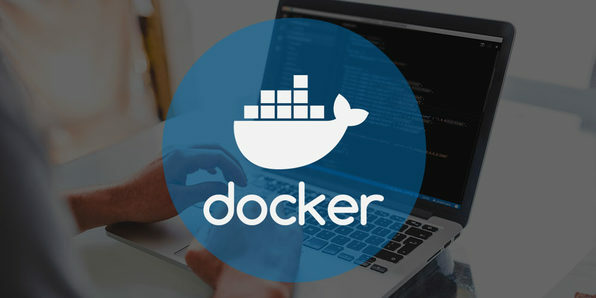 In this course, you'll learn Docker starting with the absolute basics, and cover it right through to an advanced level.